Fat Biking is abuzz in Colorado. Colorado is already a favorite state for cyclists due to the mountainous terrain, rugged trails, scenic views, and outdoorsy population. But now, Colorado is a hot destination for a new phenomenon in the cycling world: Fat Biking. Fatbikes can be used during any season and in any terrain, but they are most popular during the winter months and in snowy conditions. Fatbikes have made it possible for cyclist to bike all year, even in states like Colorado with snowy months. And that’s not all! There are also fat bike tours in the Colorado area! For our local customers BikeParts.com, you don’t have to go far to ride your fatbike. There are some really great trails along the Front Range that are great for fatbikes. Some favorites include North Table Mesa in Golden. 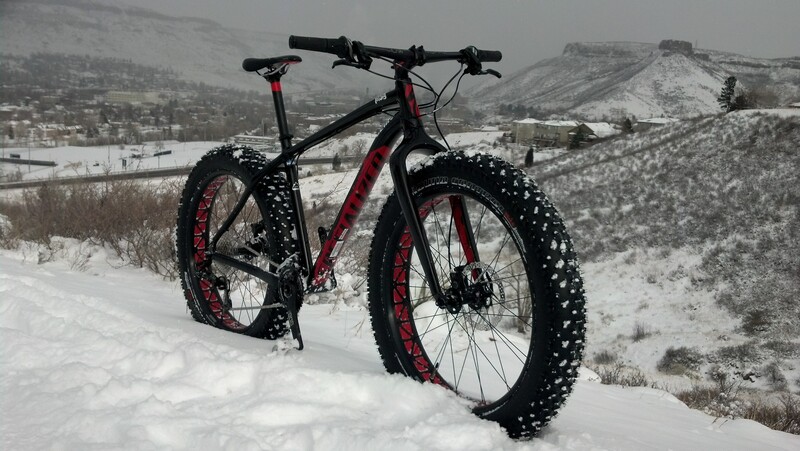 In fact, why don’t you demo a fat bike at Peak Cycles Bicycle Shop in Golden, Colorado? Stay tuned for more upcoming blog posts on fatbike selections, cycling apparel, hydration strategies, fat bike bike parts, and accessories. Or, take some time and enjoy the following posts for additional reading. 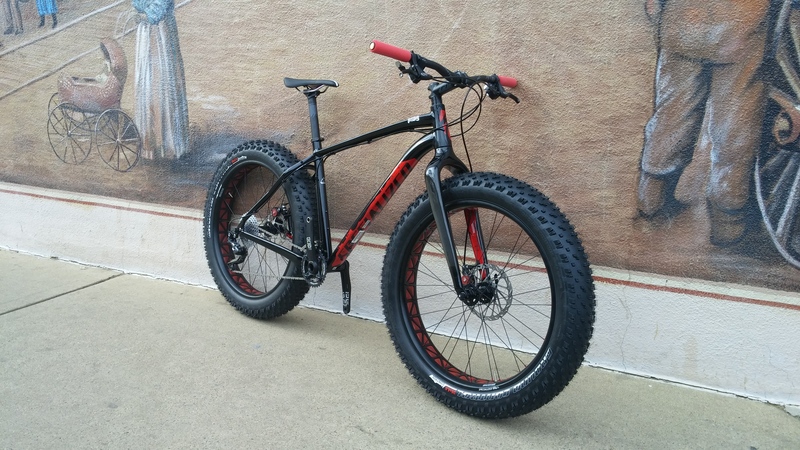 We already told you why fat bikes are all the rage. 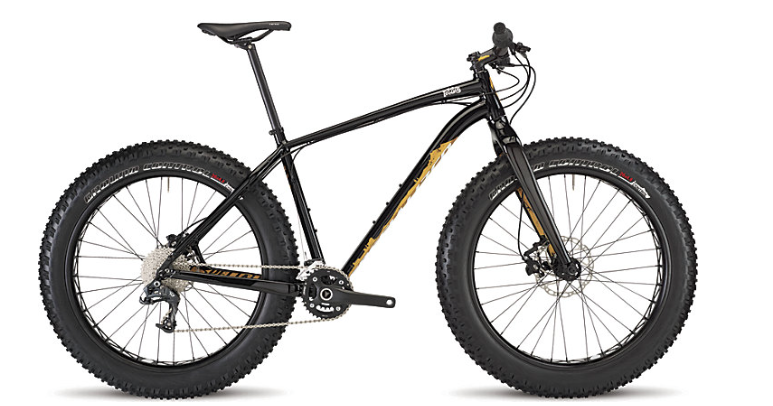 We’ve even shared Why We Love the Specialized Fat Boy Bike. Now, you need someplace to ride your fat bike, right?! Fatbikes are the hottest trend in the mountain biking world right now and not surprisingly, super fun fatbike events are popping up everywhere. Following are our top 9 events to get in on the fat bike action. Winterbike at Copper – Leadville Series – Jan 24th, 2015. Here’s why you want to try this event. Join Copper and the Cloud City Wheelers for WinterBike, part of the Leadville winter mountain bike series. Competitors will ride into the night for this cross-country race slipping, sliding and riding on the mountain and throughout the Village. Make it a family affair and bring the tykes for LittleBike, a free fun ride. “135 miles Deep Winter across Northern Minnesota on rugged, scenic Arrowhead State Snowmobile Trail from Frostbite I-Falls to Tower, MN Fortune Bay Casino. Pick mode of transport at start: bicycle, ski or foot. This is our 11th year, beginning with 10 entrants in 2005 to ~150 starters 2014, featuring some of the best winter ultra-athletes in the world.” Obviously, this event isn’t for the faint of heart – but one definitely to aspire to doing! 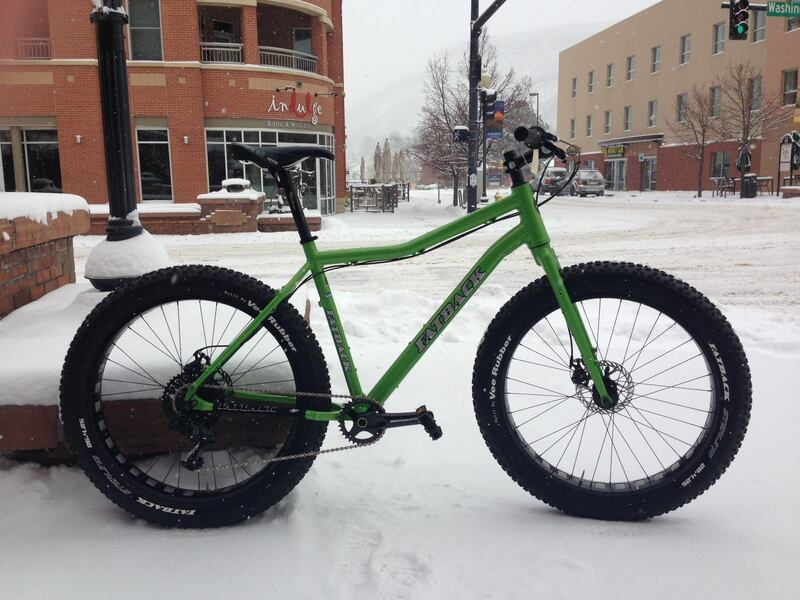 Abominable Winter Fat Bike Race – Como, CO – January 31st, 2015. If you are feeling a little wild, then this event might be for you. Abominable events are for those with a little wild in them. Not for the timid, they are challenging you to come get after it in the whitest Colorado has to offer. On January 31st get “yeti” for a winter adventure run, fat bike rides hot chocolate and more. Grab your friends, hop in the car, and crank up the heat because it’s gonna be cold, wild one out there! Alley Loop Fat Bike Race – Crested Butte, CO – February 6th, 2015. This fun fatbike event takes place simultaneously with the 28th Annual Alley Loop Nordic Marathon. If you have any skiers in the family, this is a great event to combine your two passions. The plus side, for those on the fence about whether to race or not, they offer same day registration. Tennessee Pass Night Jam – Leadville Series – Feb 7th, 2015. This is part of the Leadville winter mountain bike series. For customers of our Peak Cycles Bicycle Shop and locals in Colorado, you’ll note the 12 mile course starts at Tennessee Pass Nordic Center, Tennessee Pass, and the cost of entry is $20. US National Fat-Bike Championship – Cable, WI – March 7th, 2015. What? There’s a National Fatbike championship? Yep! That’s how popular these bikes and events are! The 47-kilometer event will be, for the second year in a row be the “U.S. National Fat Bike Championships” with cash prizes for the top three women and men. The field limit for the third annual Fat Bike Birkie on March 7, 2015, has been bumped up to 750 riders and is quickly filling. Eastside Epic – Leadville Series – Apr 18th. Another great event that is part of the Leadville winter mountain bike series. This one starts in Leadville and entry is $20. 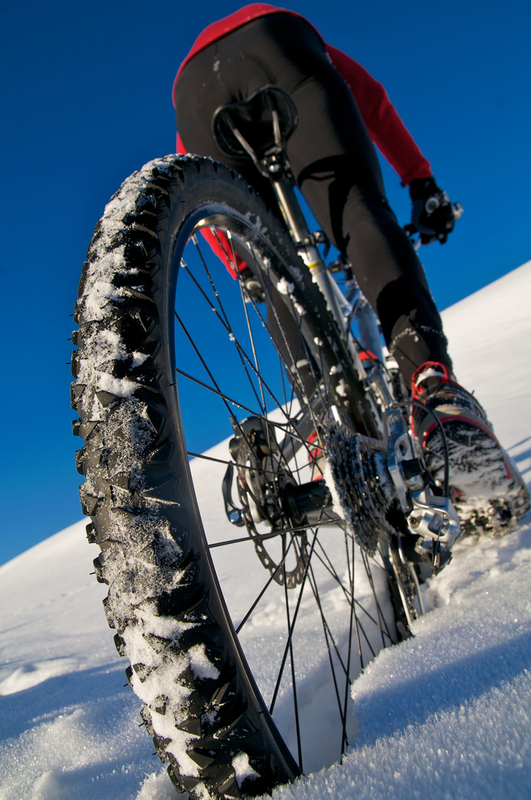 Does reading about all these great fatbike events make you curious about fat bike riding? 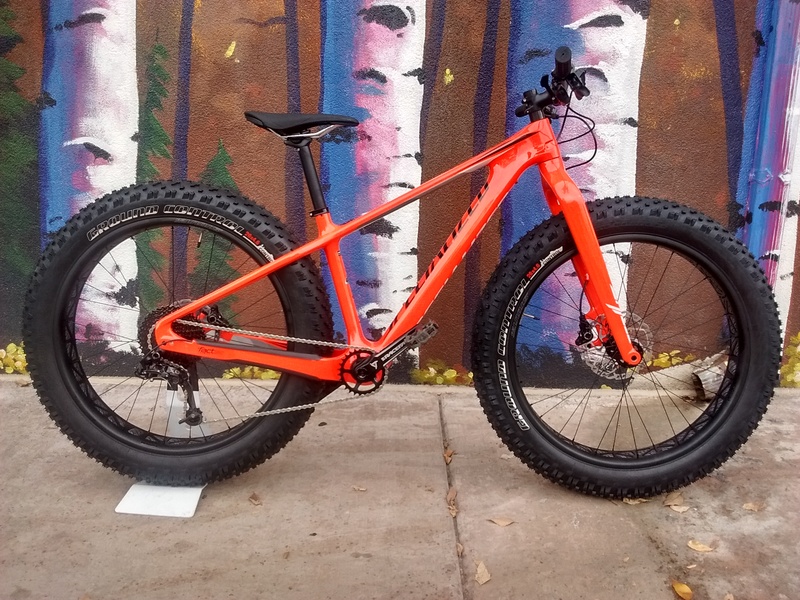 Demo a fat bike at Peak Cycles Bicycle Shop in Golden, Colorado and stay tuned for more upcoming blog posts on fat bike bike selections, cycling apparel, hydration strategies, fat bike bike parts, and accessories.